Home / Uncategorized / MMD brings the green awareness screen. MMD brings the green awareness screen. 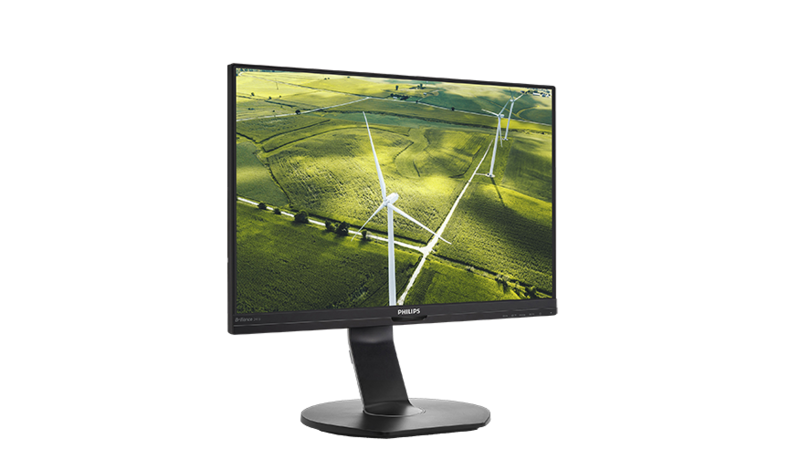 MMD has announced what it claims are the most environmentally friendly and energy efficient monitors. As the Philips licensee reports, he developed the Philips 241B7QGJEB model with as little environmental focus as possible. Therefore, the screen is made up of light, recycled to 85 percent of the plastics and is free of contaminants. In addition, all plastic and metal parts of the chassis and all packaging materials are fully recyclable. Philips 241B7QGJEB offers, according to the manufacturer, a series of energy saving technologies. This includes the MMD power sensor, which detects the presence of the user through infrared signals and automatically adjusts the brightness of the monitor. This saves the screen up to 80 percent of energy costs. In addition, the device has a new backlit design that saves energy. MMD indicates an energy consumption of 11 watts and an energy efficiency class A ++. There is no power consumption thanks to the Zero Power Switch, which ensures that the monitor is actually disconnected from the power source when it is turned off and does not go into standby mode. The Full HD LCD screen measures 23.8 inches diagonally. It offers a series of features for comfortable work, such as IPS technology, Smartimage, Smart Contrast and Smartresponse. As a result, the screen can be read from almost any angle. Features such as Lowblue mode and Flicker-Free technology are designed to increase user comfort. USB 3.0 and built-in speakers are also included. The Philips 241B7QGJEB has been available for around 260 Swiss francs since January. MMD follows a trend with its ecological monitor. For example, the new Dell Latitude 7400 is also made with recyclable materials.